We believe that there is an Infinite Source of Abundance, Goodness, and Possibilities awaiting our acceptance. God provides in the most minute detail for our every need and desire. The Universe has ingenious ways (methods) and means (resources) of taking care of us and to supply us with health, wealth, happiness, success, love and perfect self- expression. Unity Joy of Life Ministry is an alternative ministry affiliated with Unity Worldwide Ministries. 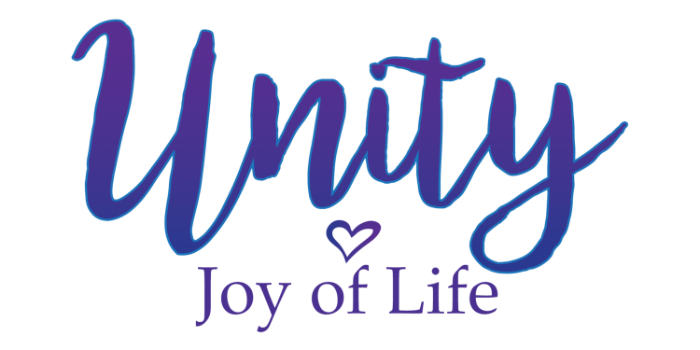 Unity Joy of Life Ministry is a non-profit 501(c)3 organization. You may choose to support the ministry with a one-time gift or if you wish, a recurring gift. all that I have, all that I give and all that I receive. I generously give and abundantly receive.